Winston Derek Brown Favorite 15'. 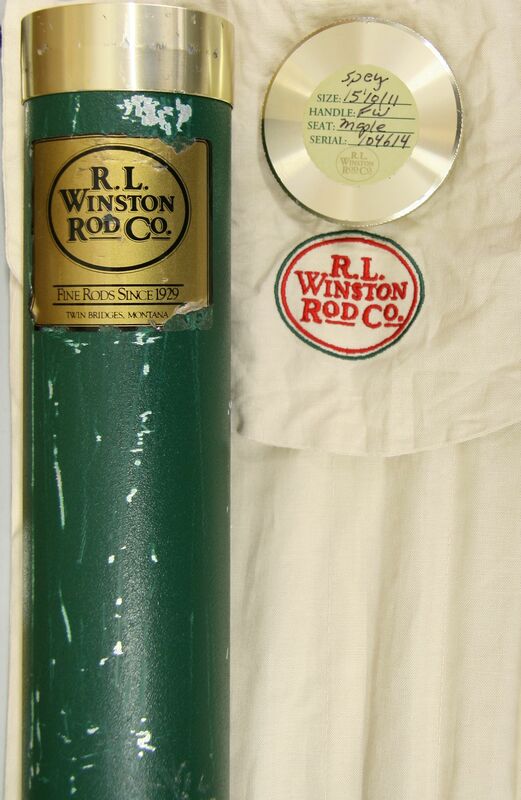 5 piece graphite Spey rod 10 or 11 weight. Weighing 14 1/4 oz. 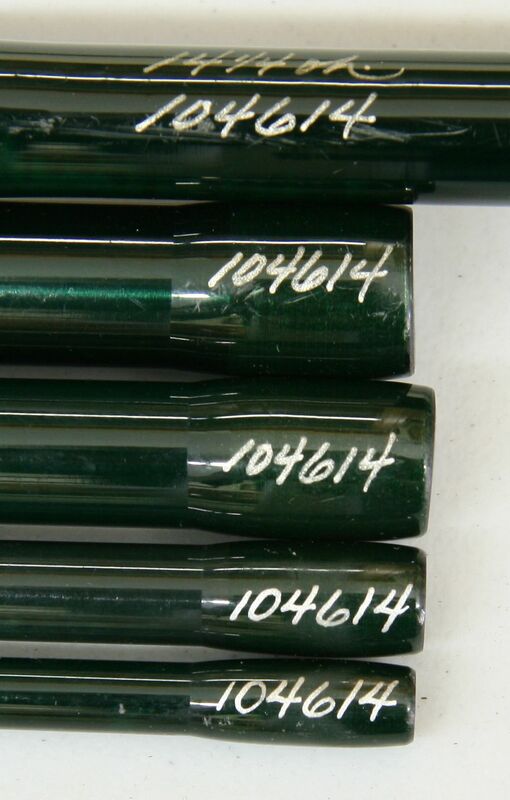 Serial number 104614 Includes green anodized aluminum tube. Excellent condition.